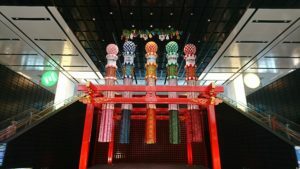 Haneda Airport International Passenger Terminal | Why don't you go on a trip to Japan? I recently moved near Haneda Airport. Because I like airports and would like to work at the airport. I have done in my 20’s. I do not know the reason for myself, probably because I sometimes go out to travel abroad, and then I turned into like the airport location, I think the airport makes me feel like a departure gate to the whole world? Anyway, now I am very happy to live near the airport. 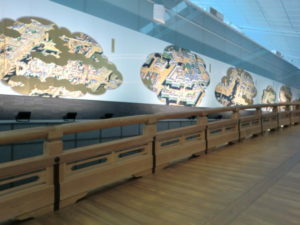 I am also very happy to report about Haneda Airport to people around the world through my blog. Haneda Airport is one of several international airports in Japan. 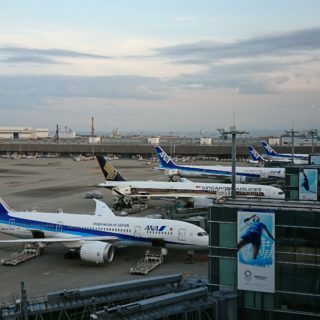 It is the fourth largest number of passengers in the world, and Haneda International airport can be operated for 24 hours and there are few airports in Japan. People staying or living around Tokyo will use Narita International Airport or Haneda Airport. Haneda airport is more convenient to access from the metropolitan area than that of Narita Airport. Narita airport was completed in 1978, and all international flights except China airline moved to Narita airport, however, new runway was built on the sea of Haneda bay, the capacity of takeoff and landing expanded, and international terminal Newly set up. As a result of it, international flights came to enter Haneda again. We are anticipating a large number of visitors from worldwide for the Tokyo Olympic Games in 2020. 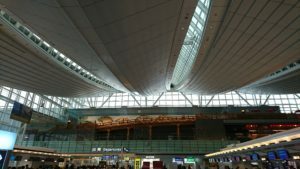 Haneda Airport has three terminals. It is Domestic Terminal 1, Terminal 2, and International Terminal. The access between terminals uses a shuttle bus or train. 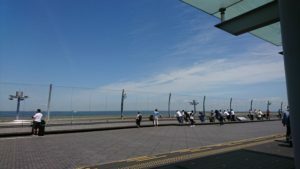 (Cannot move on foot) When you transfer to a domestic flight after arrival, you will move by free shuttle bus, Monorail, Keikyu line, or airline bus as well. 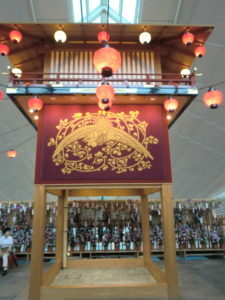 Each store is displayed with Japan-like decoration, and it is a nice atmosphere. You can enjoy Japanese restaurants such as sushi and ramen. 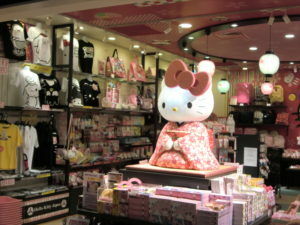 Souvenir shops have famous Japanese sweets and traditional crafts from all over Japan, other than Kitty goods and toys. If you have missed buying while traveling in Japan, let’s buy it at the airport. 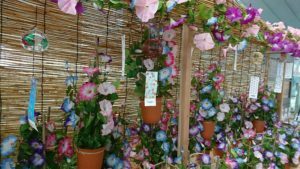 When I visited there in August, lots of morning glory flowers were displayed on the floor and it was nice with the image of the summer in Japan. 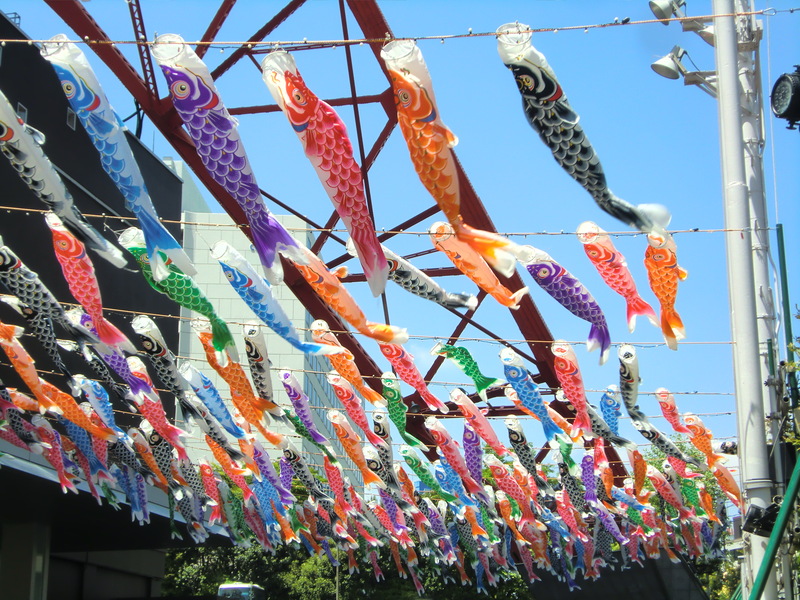 Also, there is the decoration of the Tanabata Festival in Sendai (Tohoku district) to be held in early August and everyone took pictures. 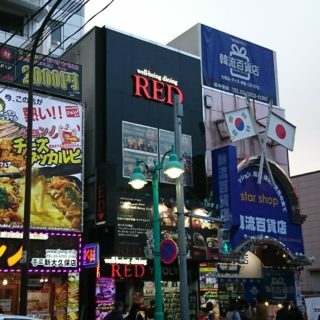 The fifth floor is divided as Hot zone, Cool zone, Starry Café, there are popular animated characters and toy shops. 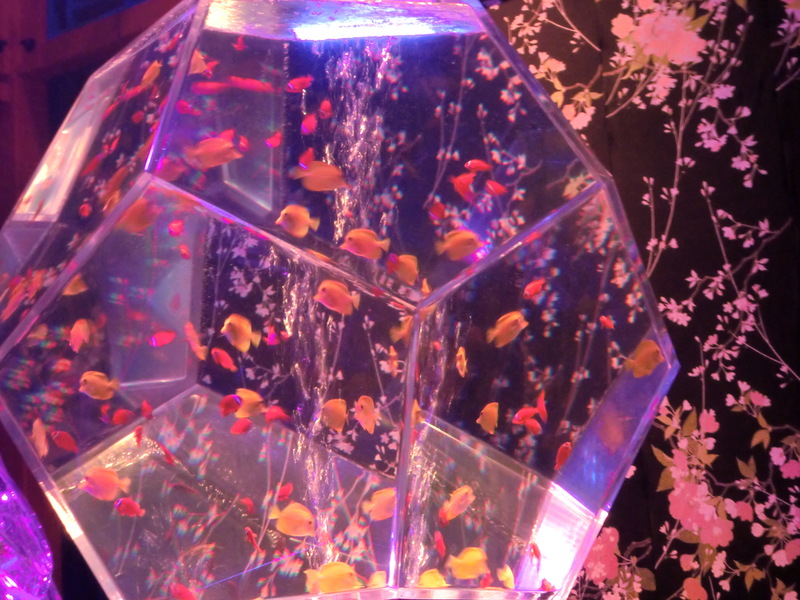 Starry Café has a planetarium. 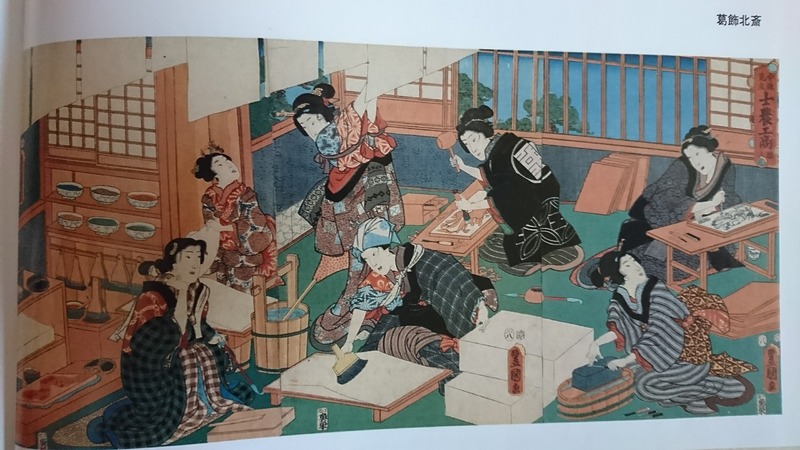 August is also a summer vacation period of children’s school and many companies take Obon holidays in Japan, the airport will be very crowded due to Japanese takes summer holiday. And typhoon is approaching this week, so I wish for safety in the sky. Have a nice summer holiday!